Hi. I am back with the interior related inspiration posts. You have got to love a bit of day dreaming about your future home. 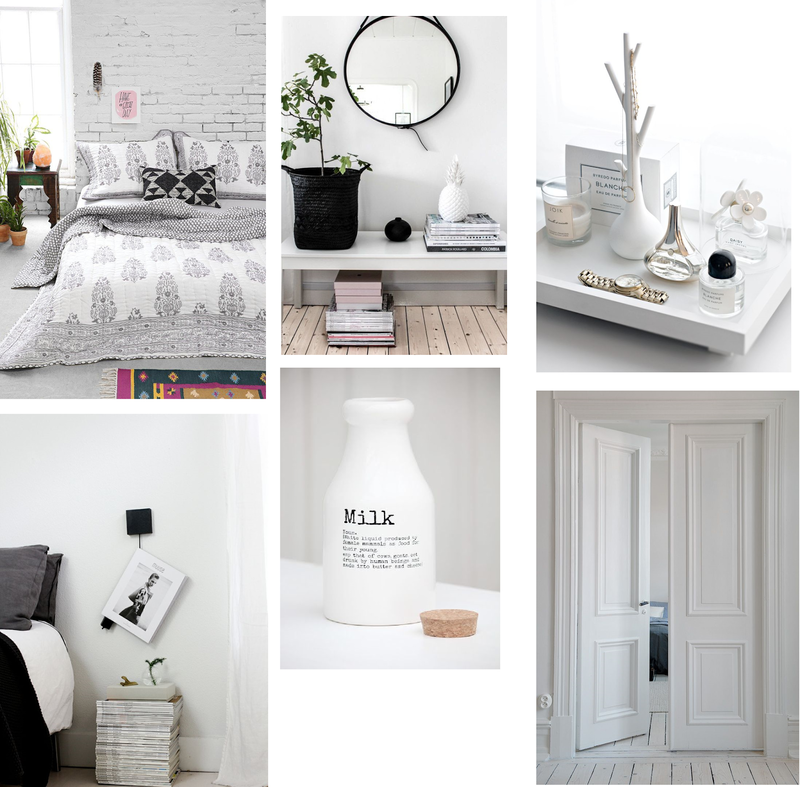 I love white, minimalism, chic touches and I am warming to the whole ethnic vibe which pours out of a lot of Urban Outfitters home pieces. Oh and greenery. Lots of green plants please.